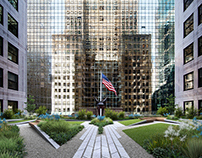 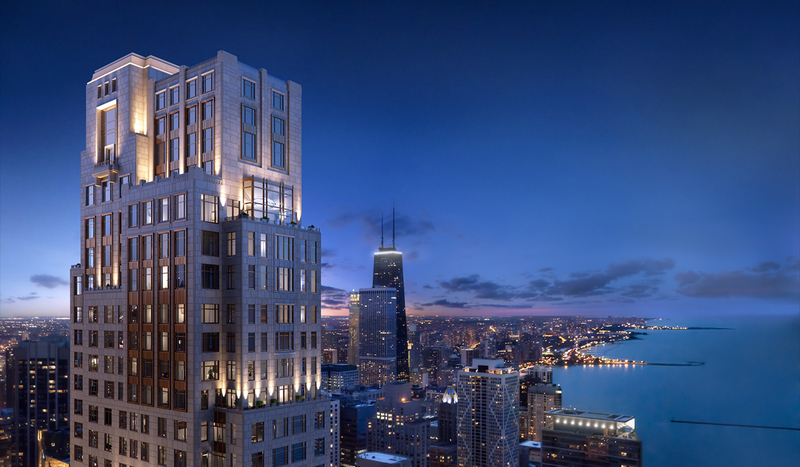 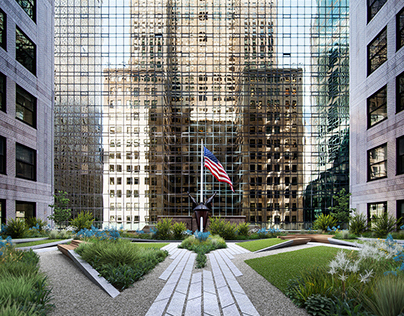 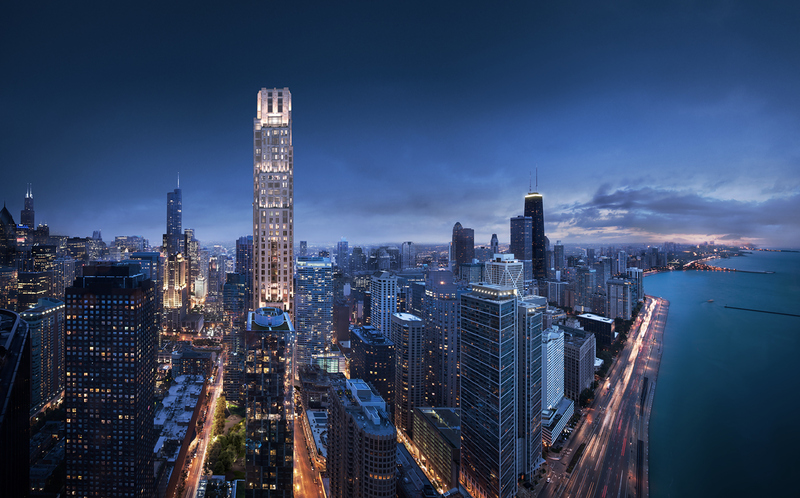 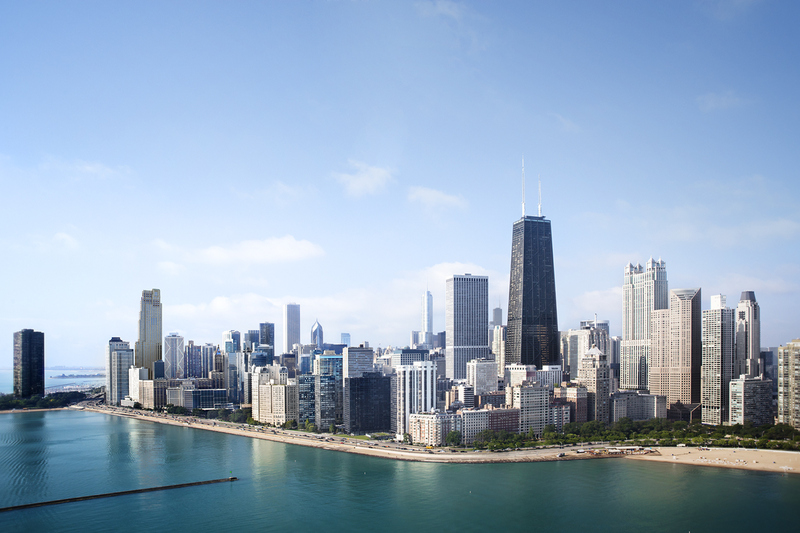 One Bennett Park is a skyline changing addition to Chicago's Streeterville neighborhood. 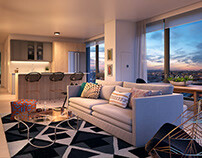 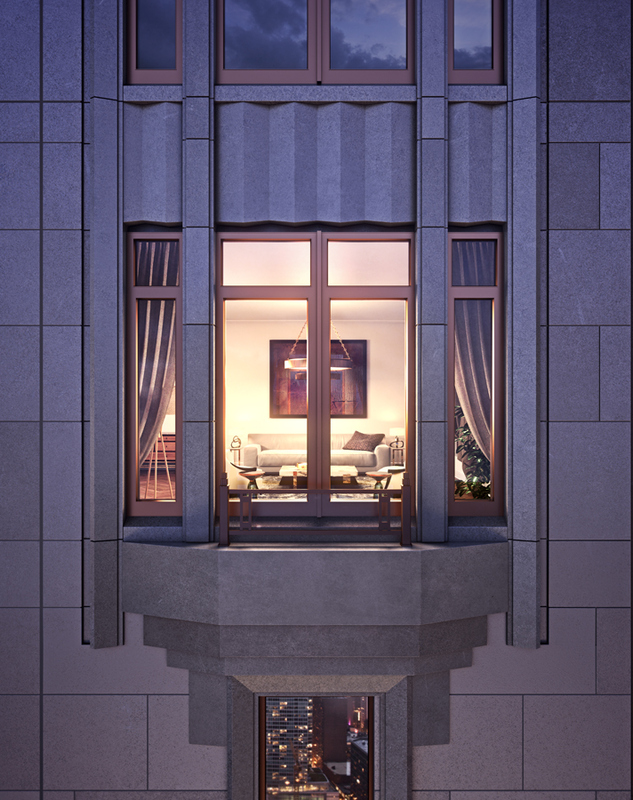 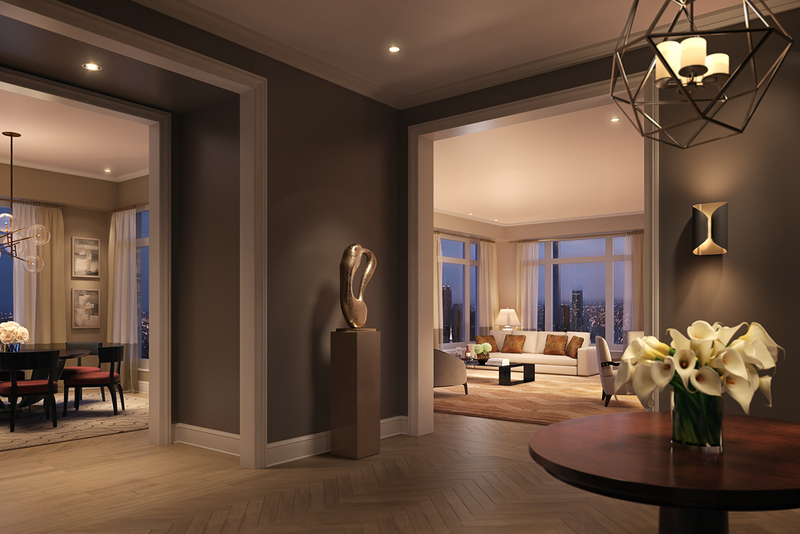 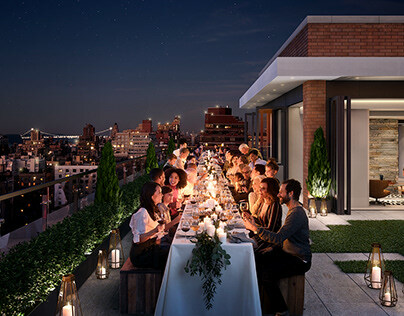 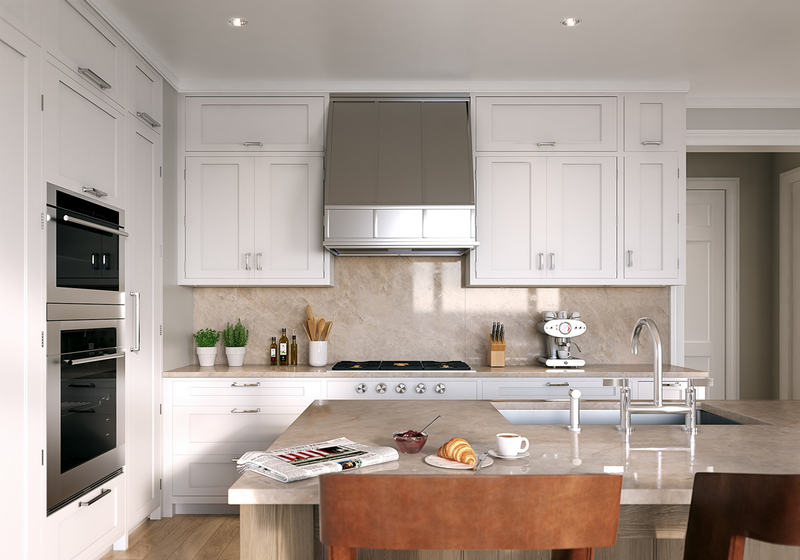 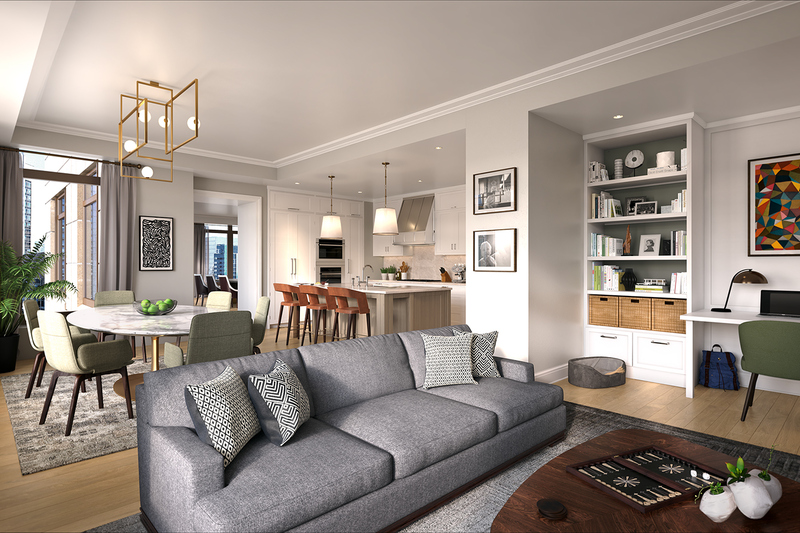 Designed by RAMSA, the 843' tower is a traditional pre-war style, and looks to redefine luxury living in the city. MARCH produced an extensive set of images for the project, including a set of images depicting a new park that will adjoin the tower. 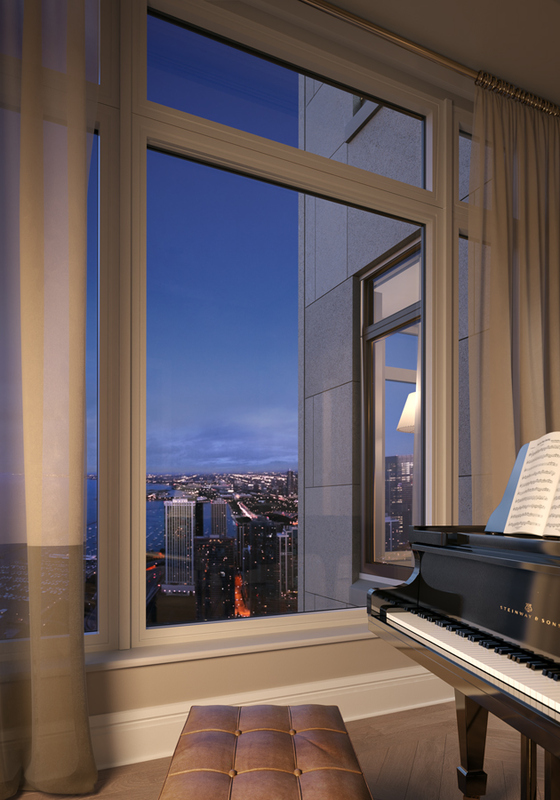 A high end residential tower located in Chicago, IL. 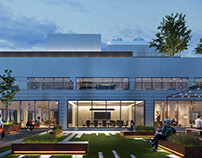 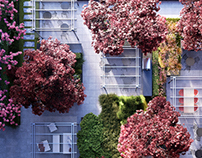 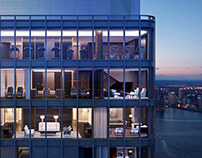 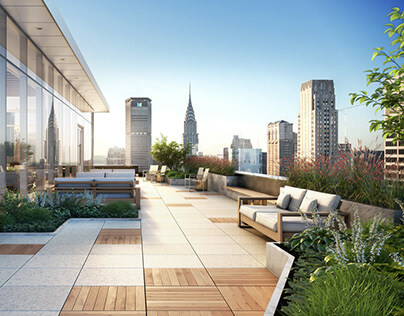 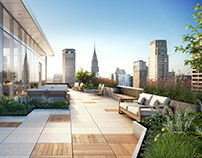 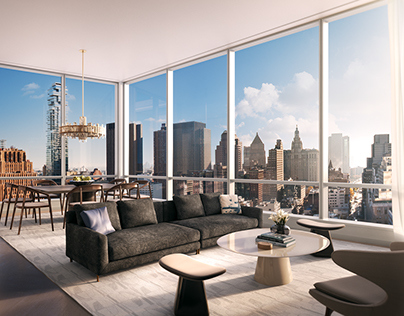 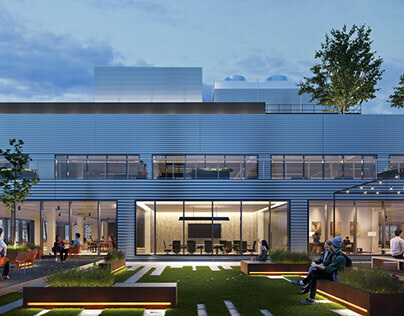 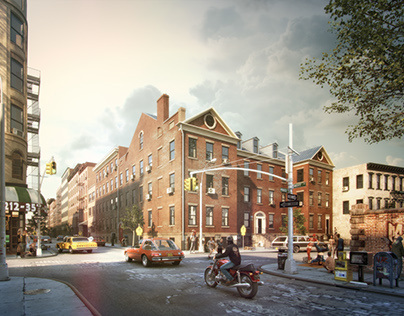 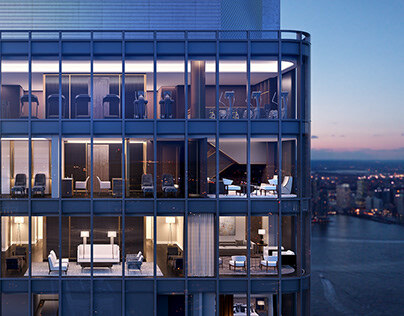 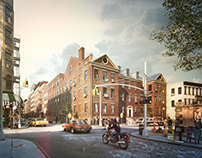 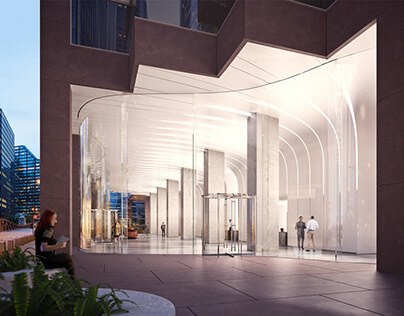 Designed by Robert A. M. Stern Architects, images by MARCH.